How satisfied were you with the City of Dublin's 2018 Picnic Flix programming? Each summer, the City of Dublin hosts Picnic Flix, a free, family-friendly outdoor movie series on the third Friday of the month, June through August. The movies begin at dusk (approximately 8:30 - 9:00 p.m.). Food trucks and other snack food vendors are usually on hand for meal purchases. 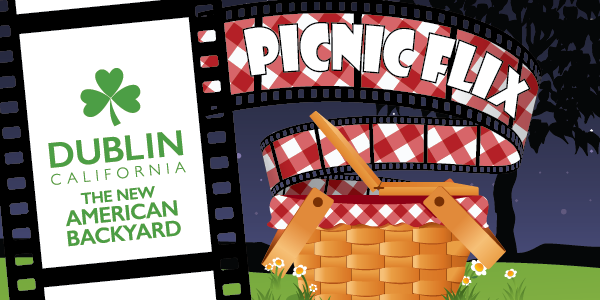 The City is looking for feedback from 2018 attendees as we begin to plan for the 2019 Picnic Flix series.